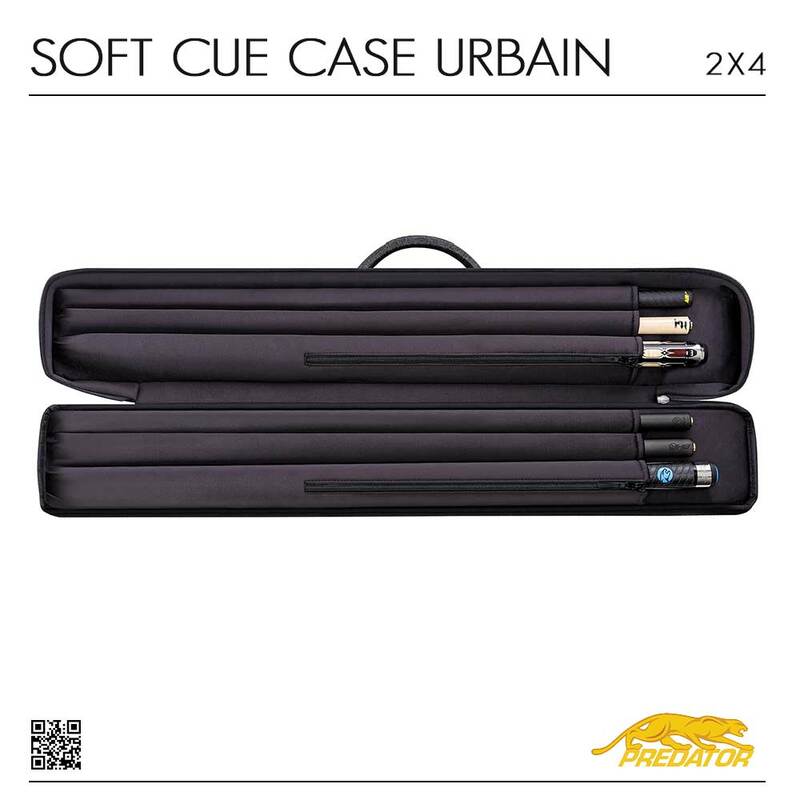 Cue case realized thinking about needed of billiard player. 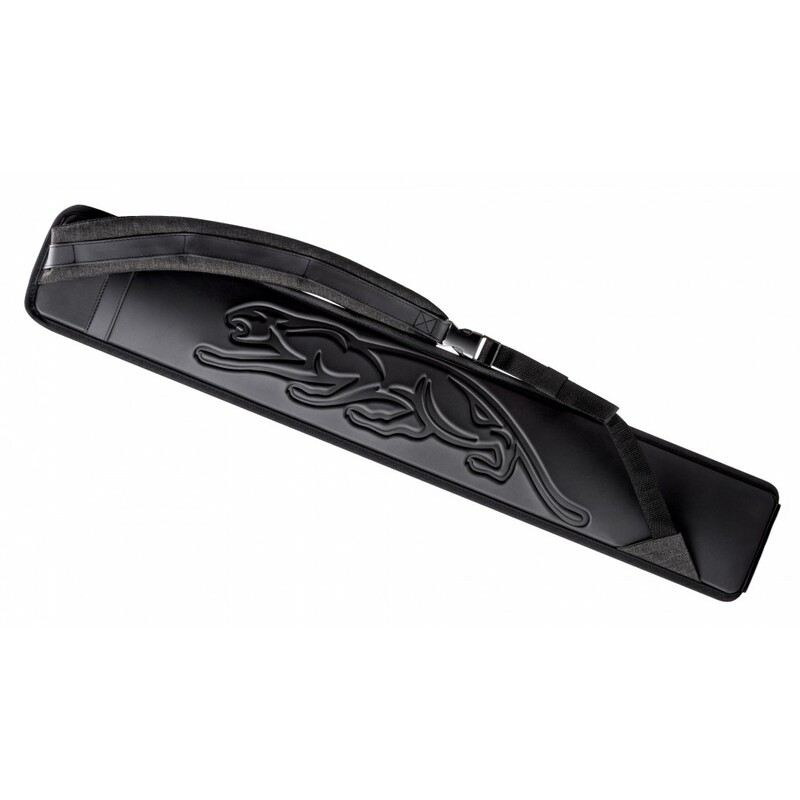 Available in various colours: Grey, Red, Blue. Predator produce others items like chalk, cue for pool, glove and many others. 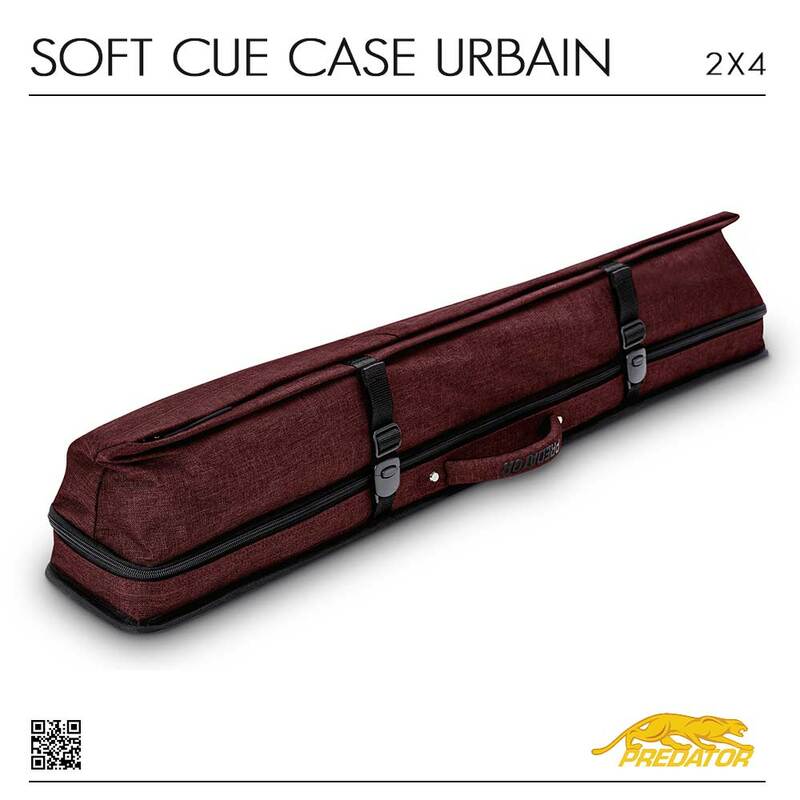 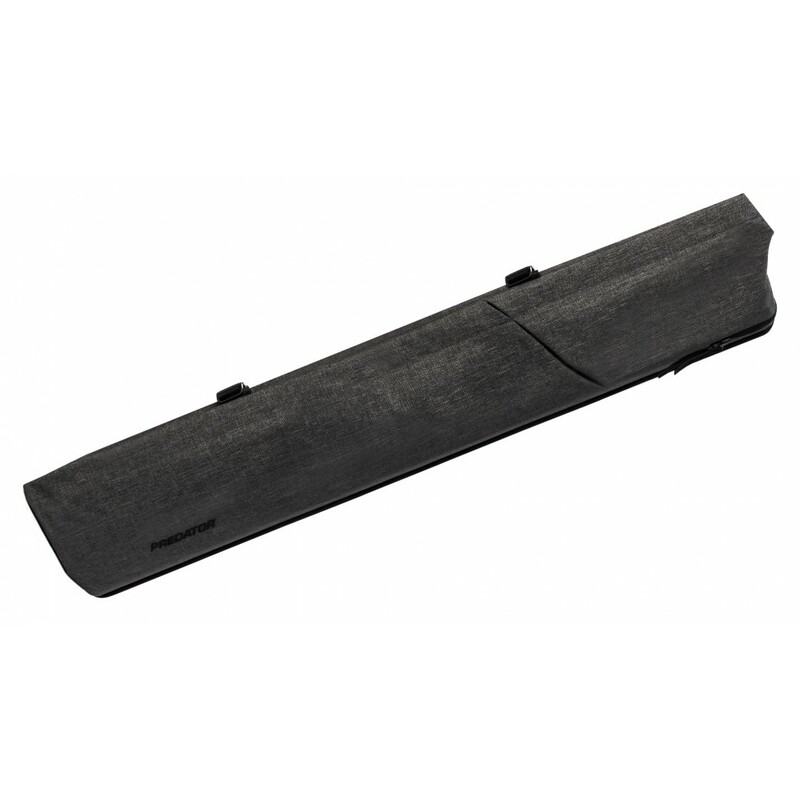 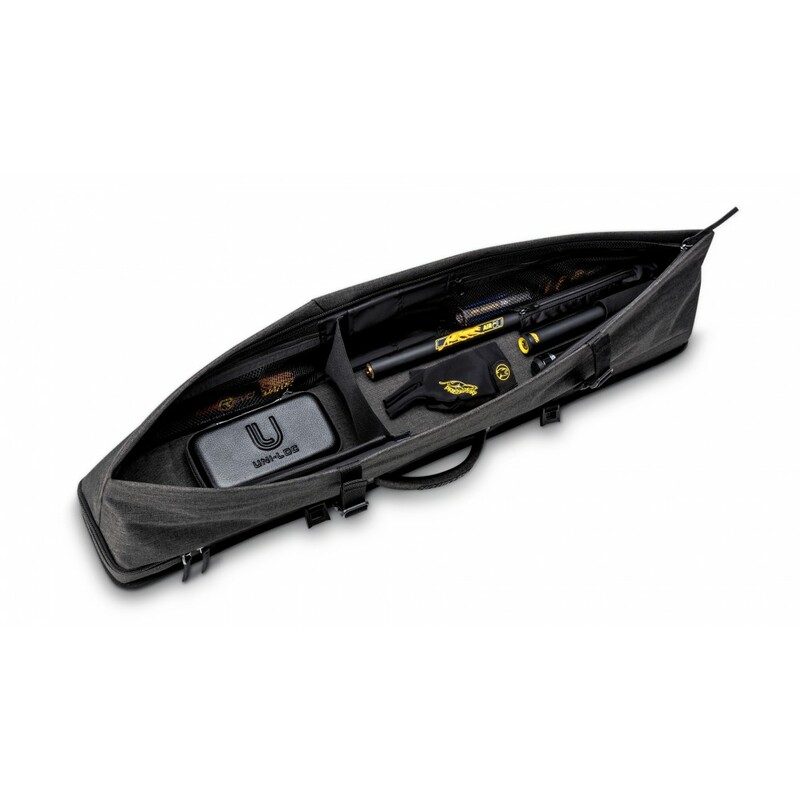 Predator cue case Urban Hard to transport all of your cue here. Hard cue case produced by Predator Cues.